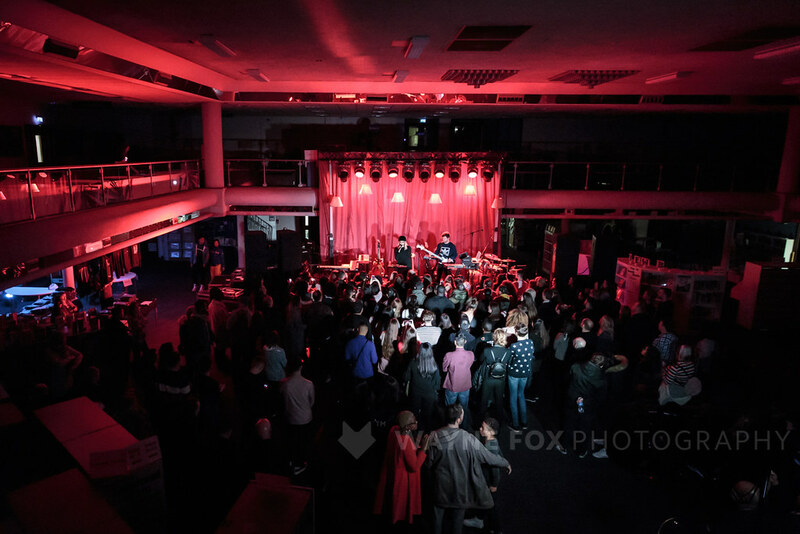 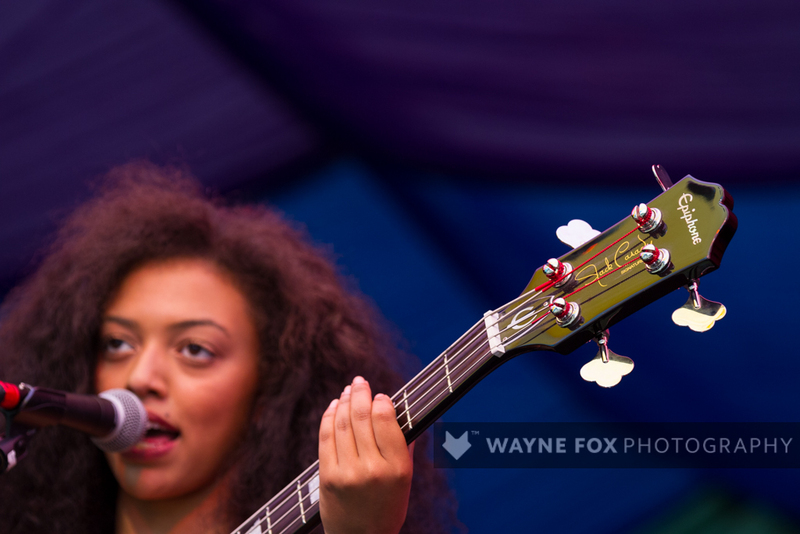 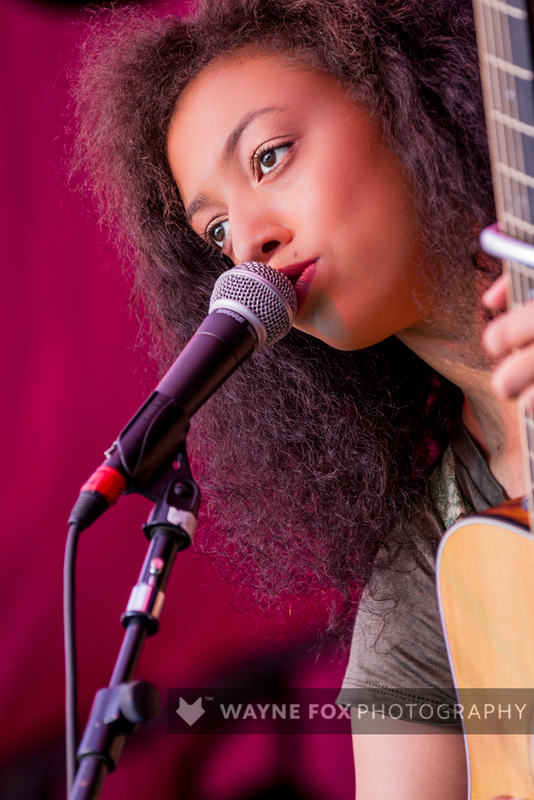 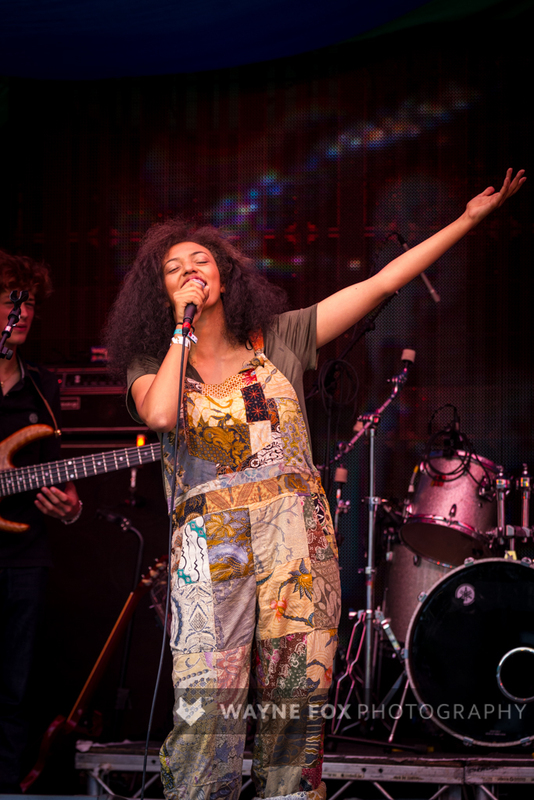 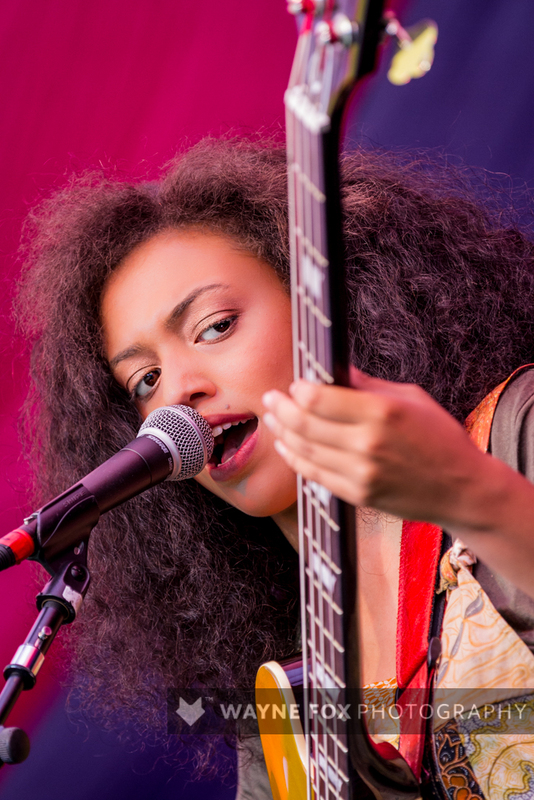 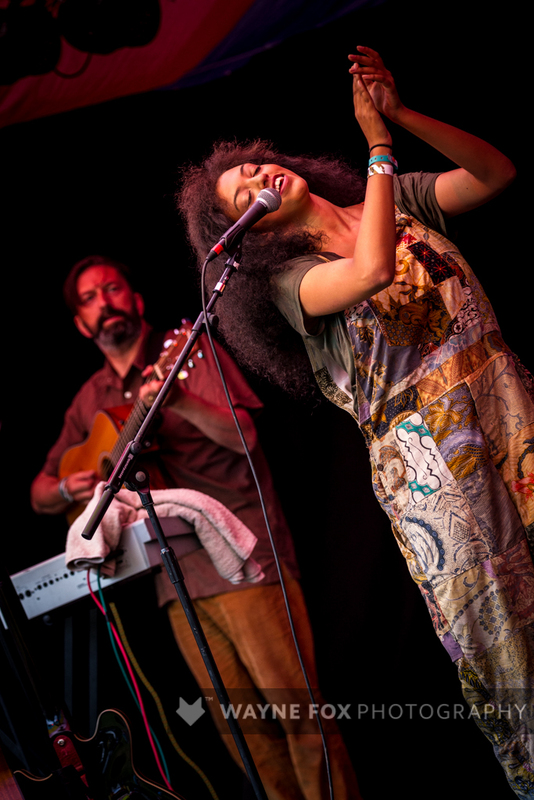 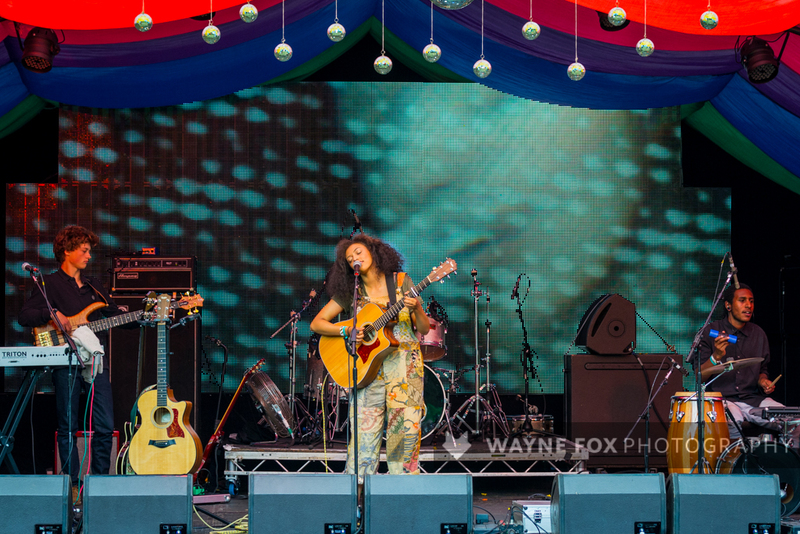 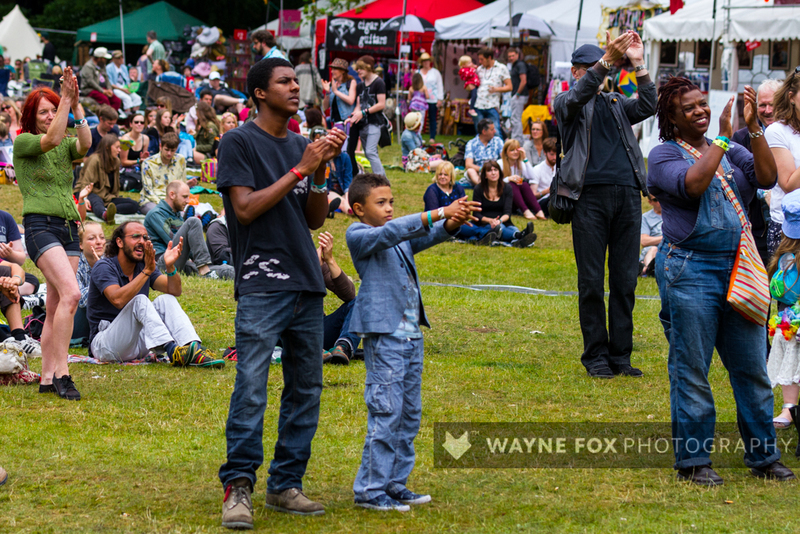 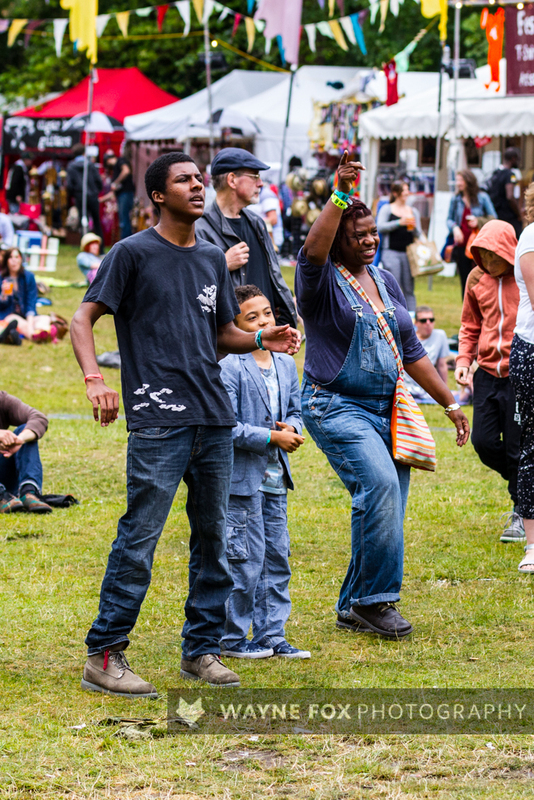 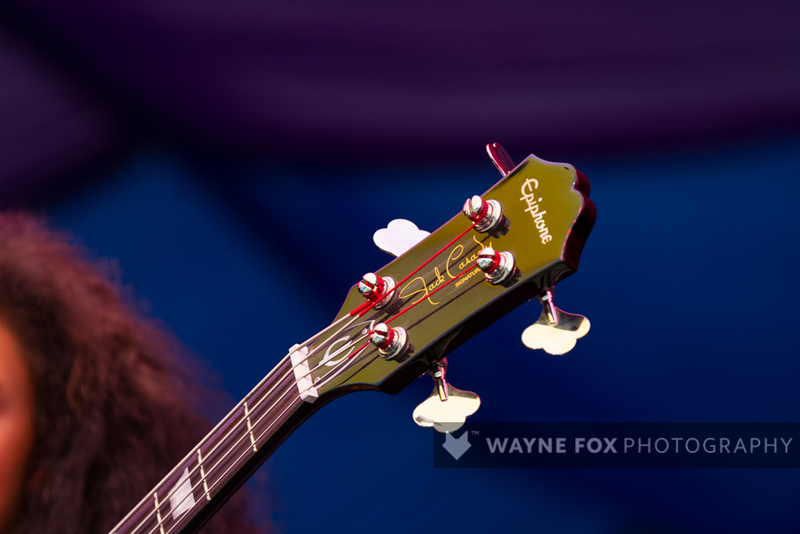 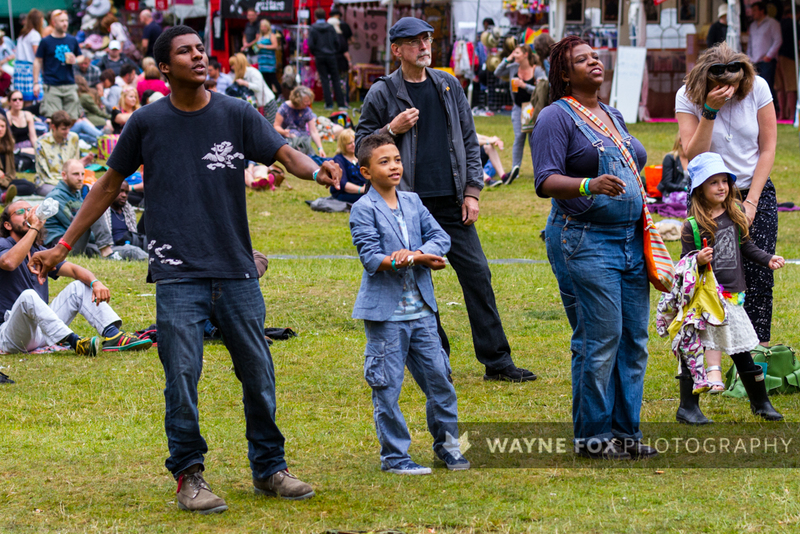 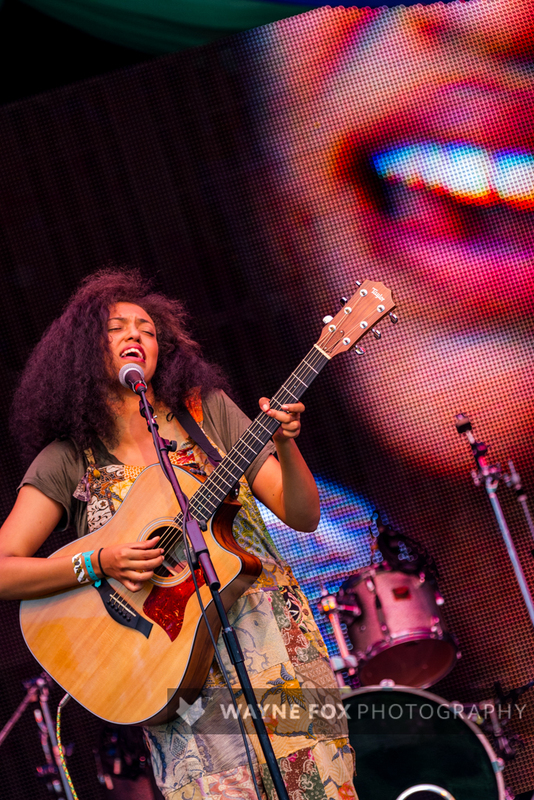 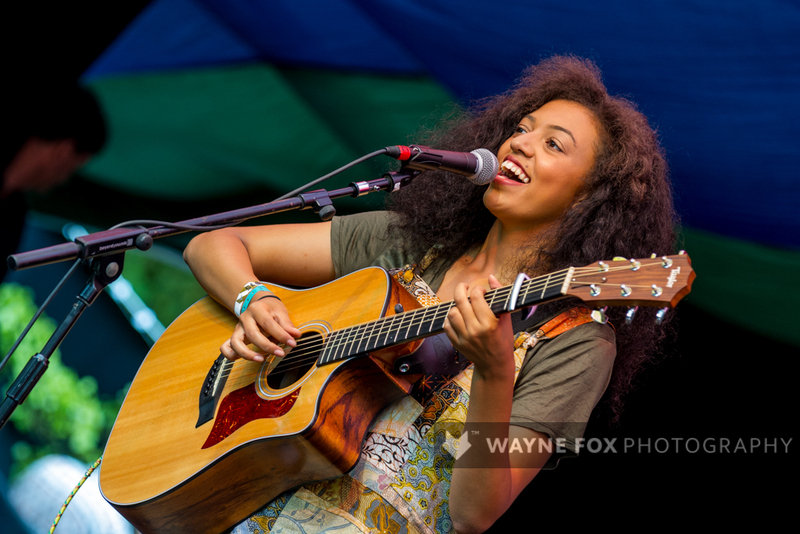 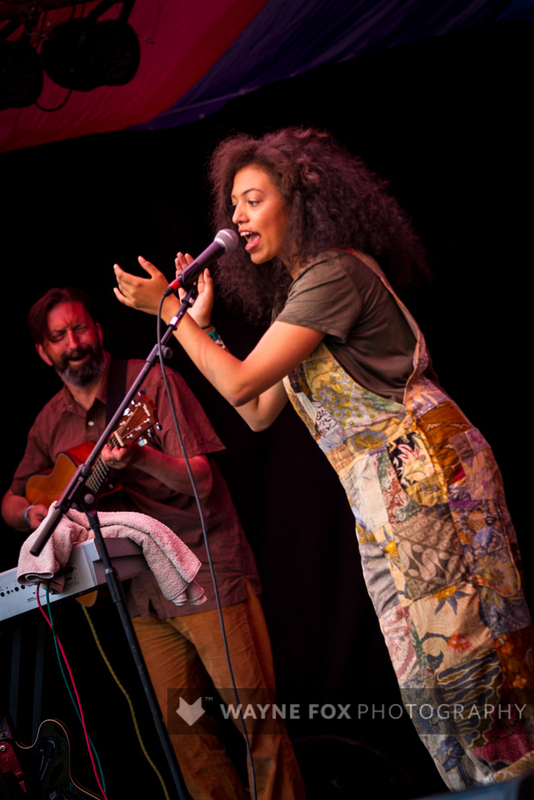 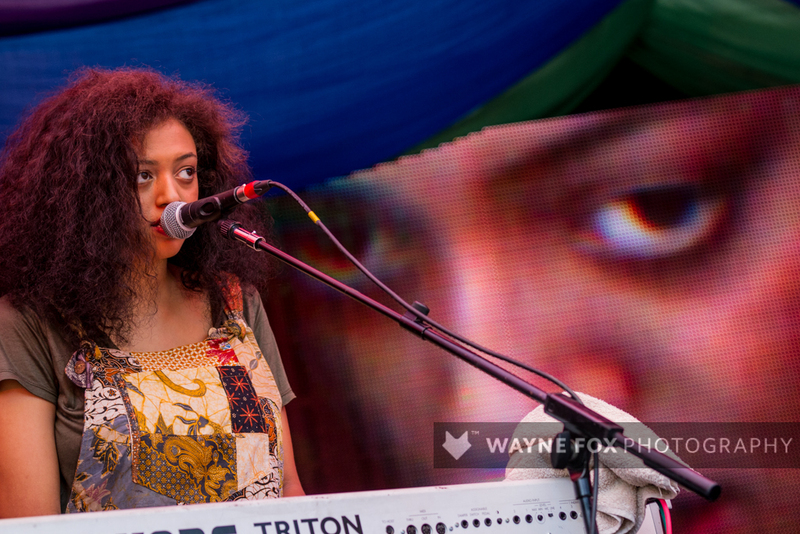 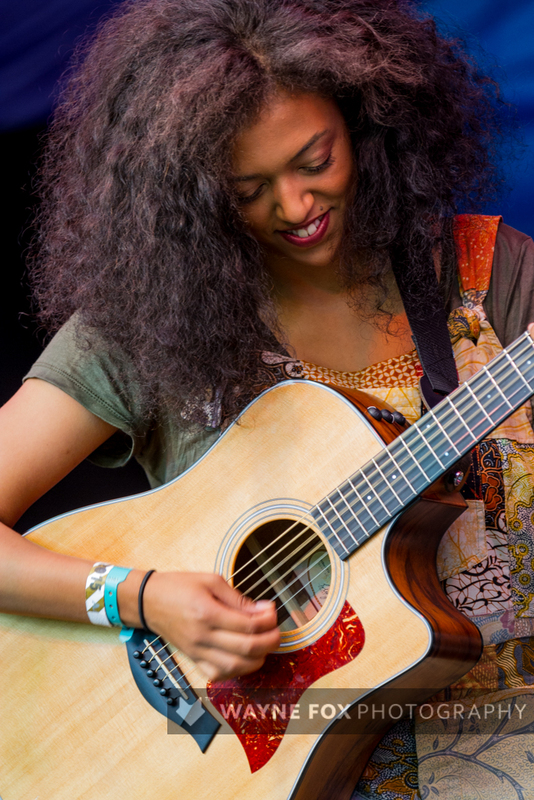 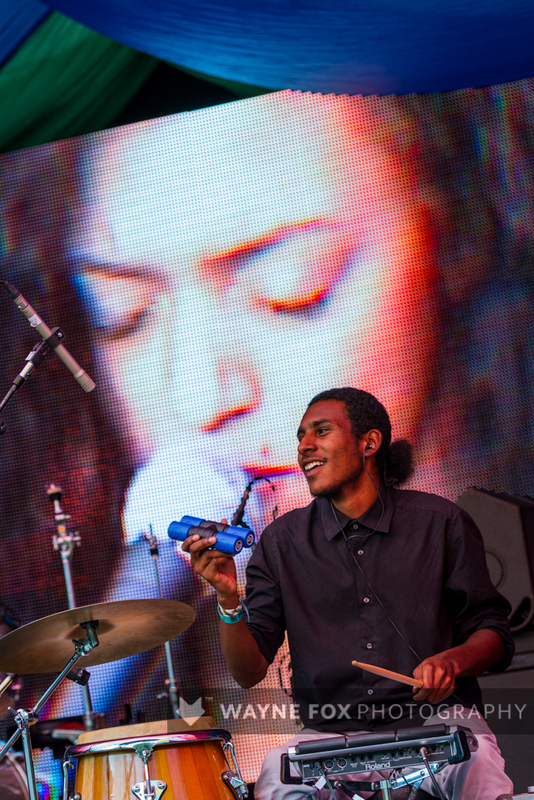 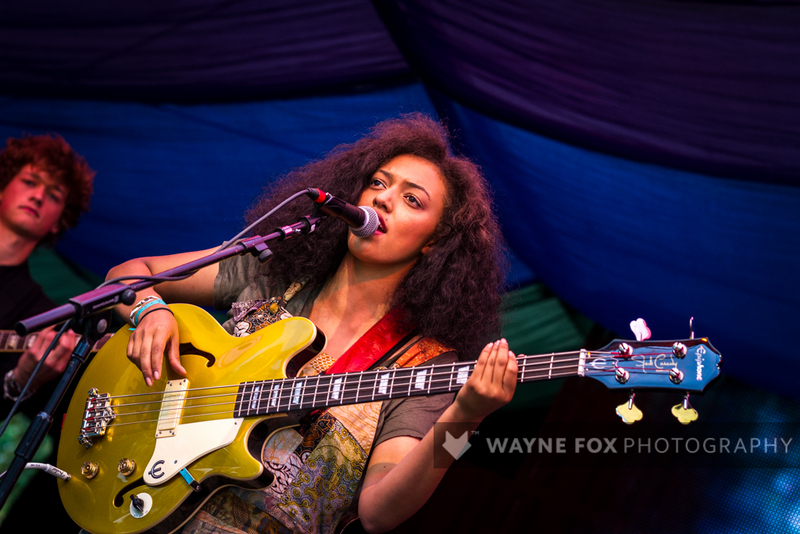 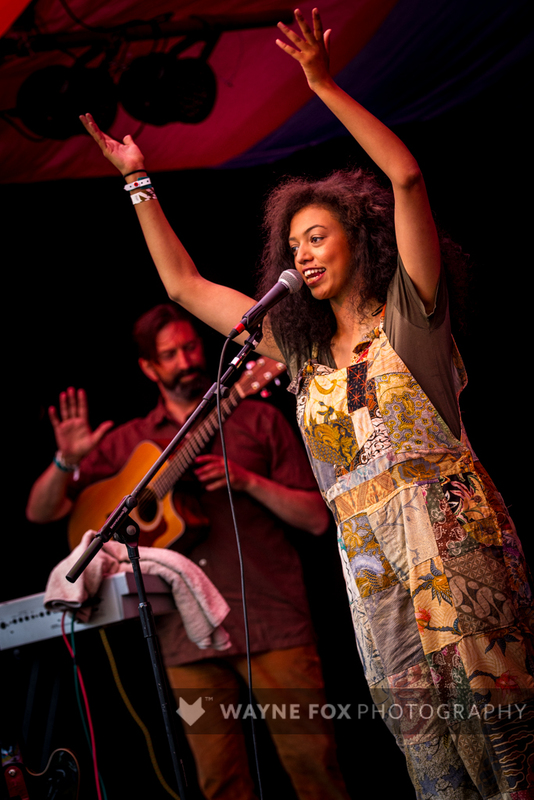 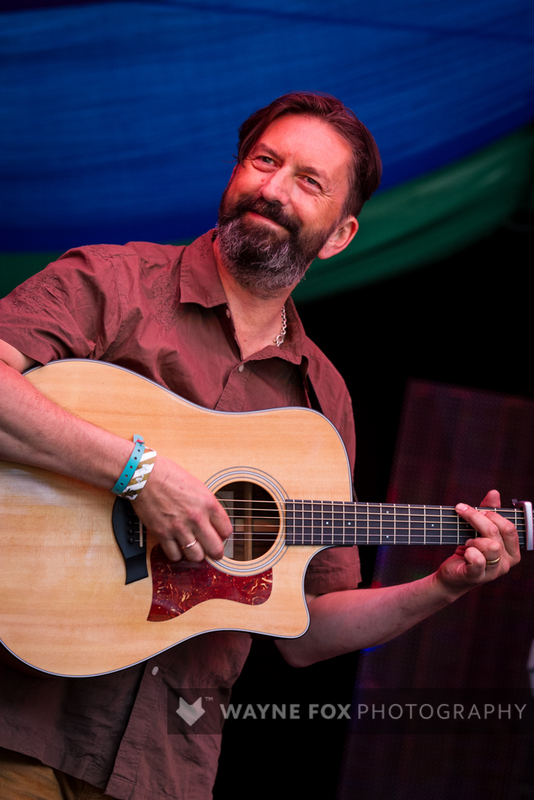 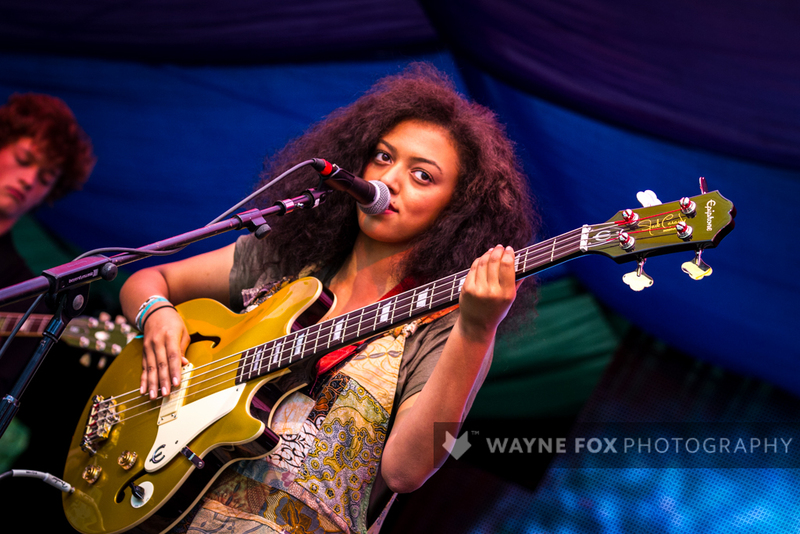 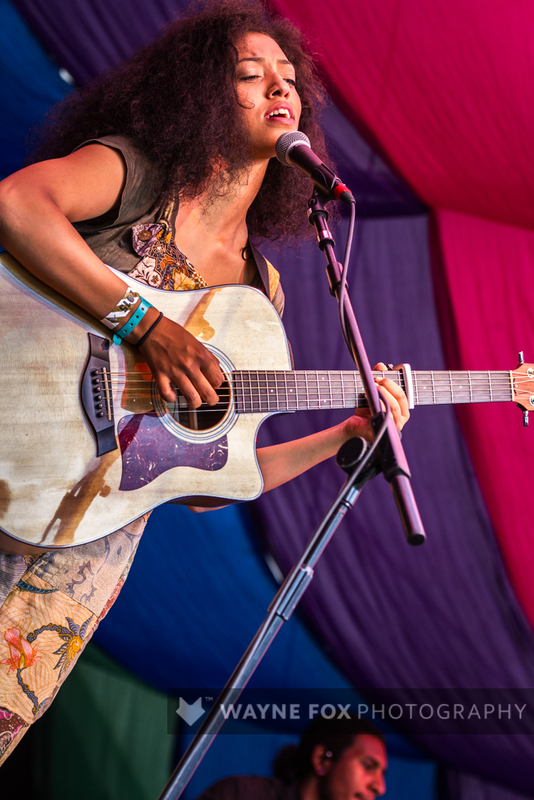 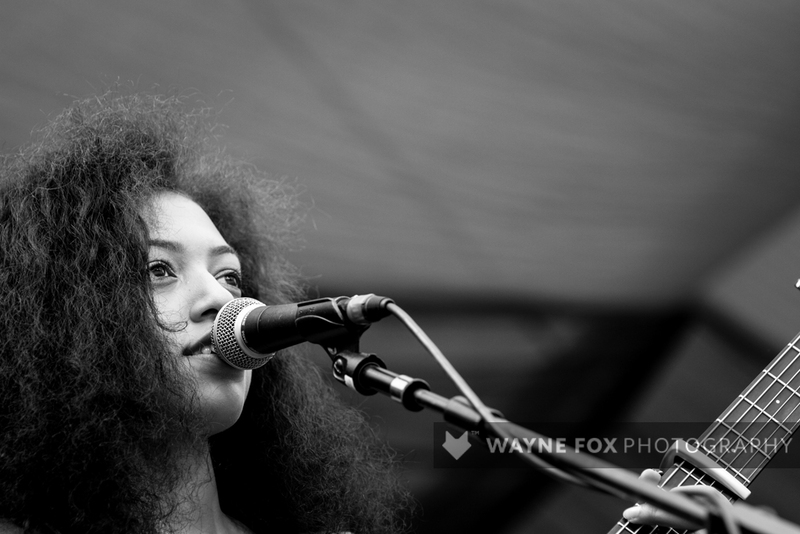 Mahalia play at Mostly Jazz, Funk and Soul Festival in Birmingham, Sunday 12 July 2015. 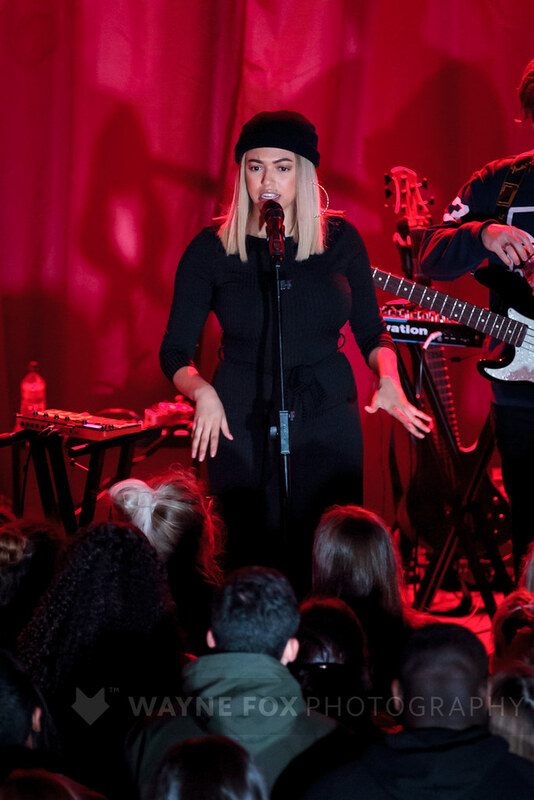 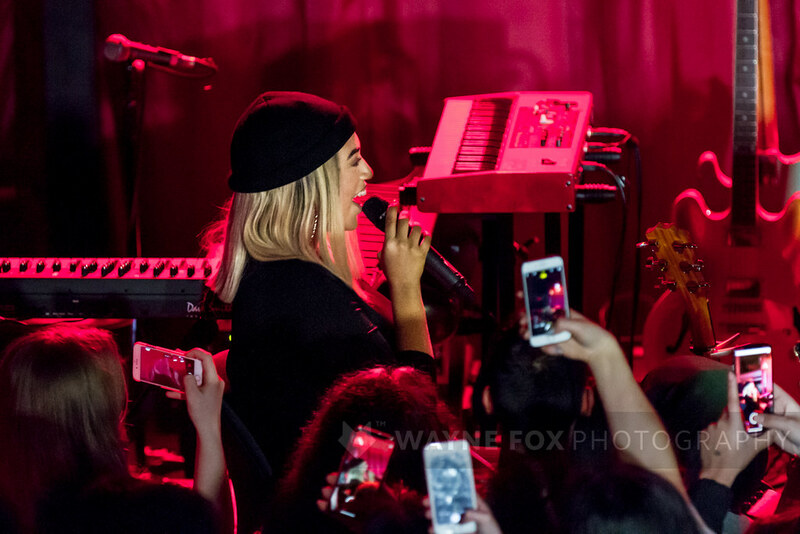 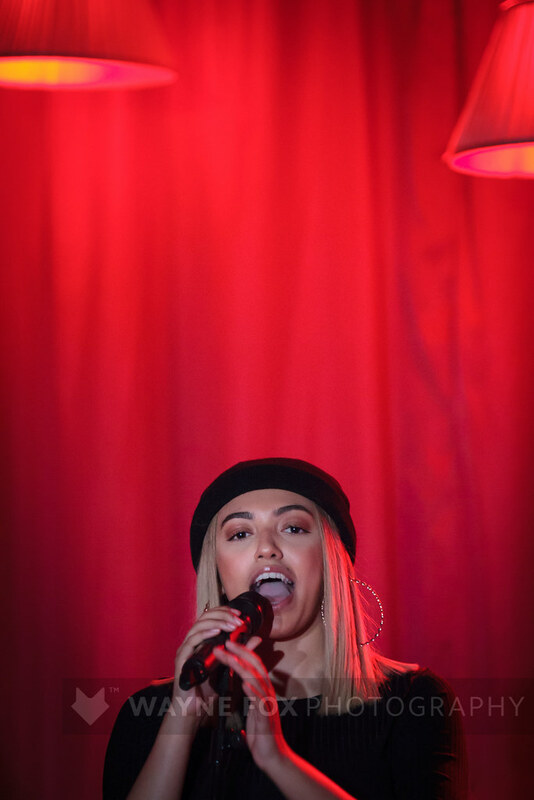 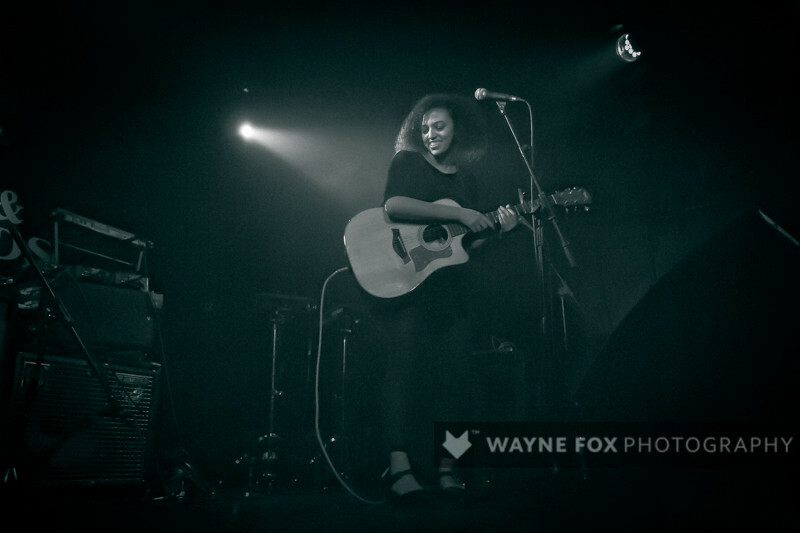 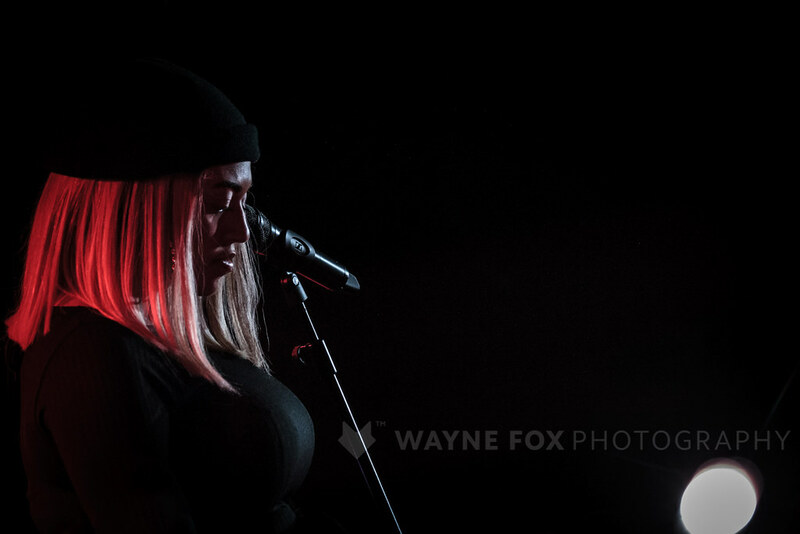 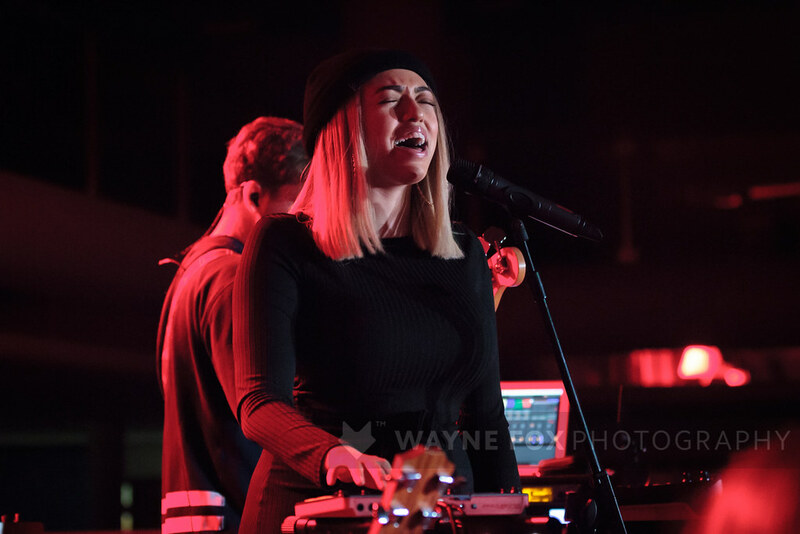 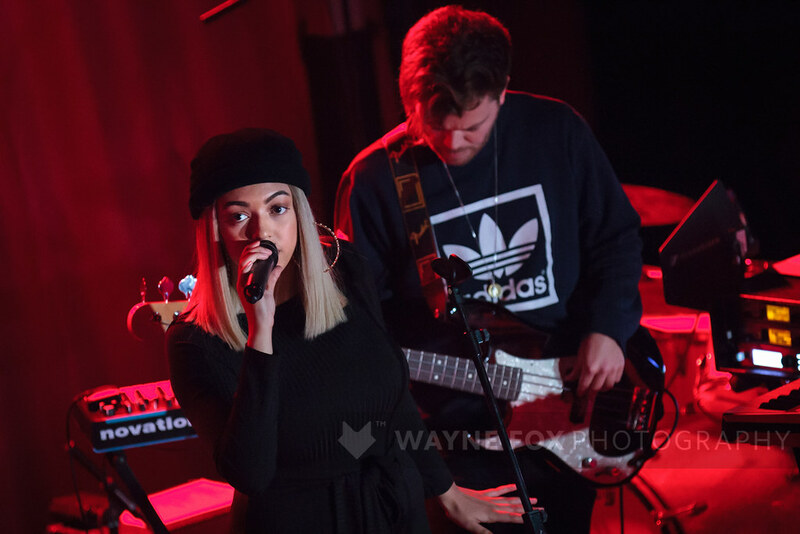 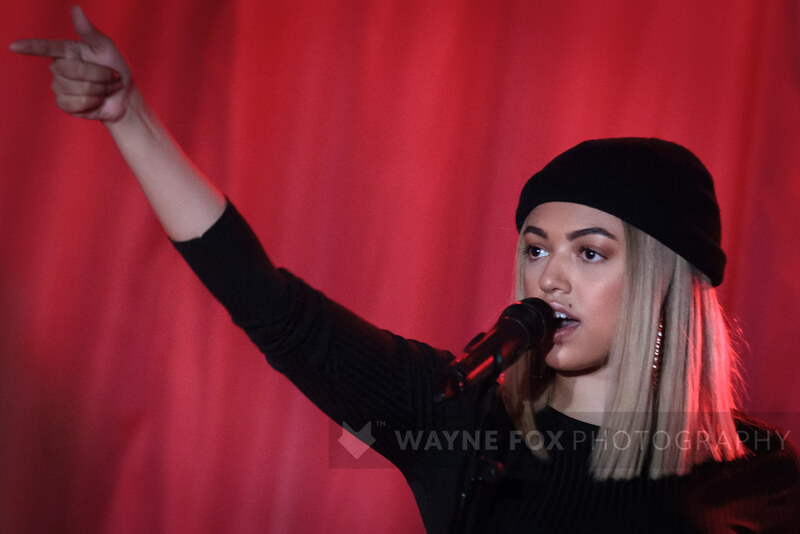 Mahalia play at the Hare and Hounds in Birmingham, 16 November 2014. 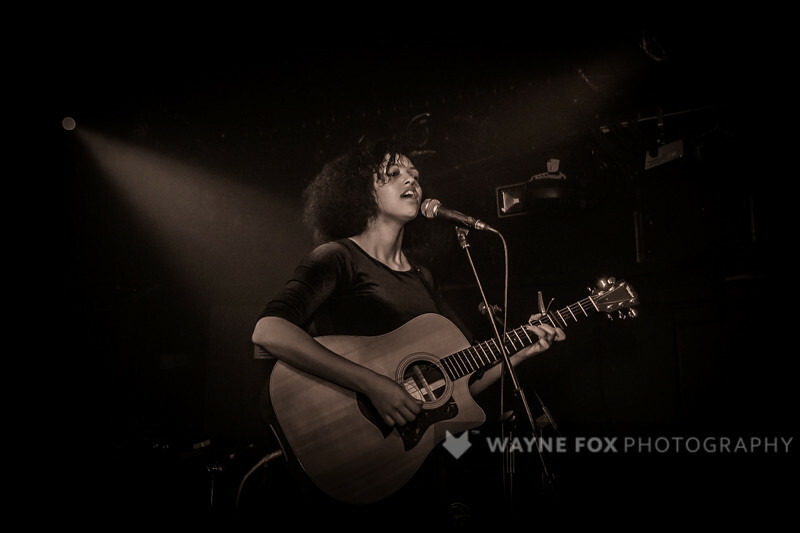 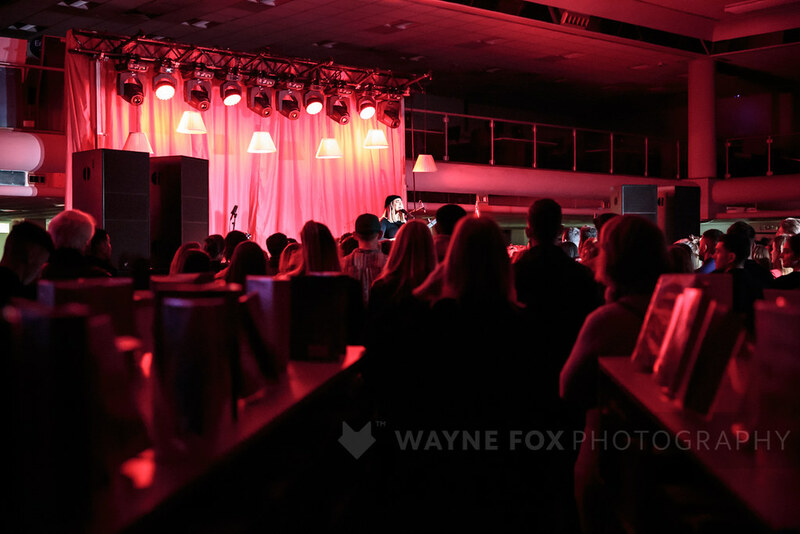 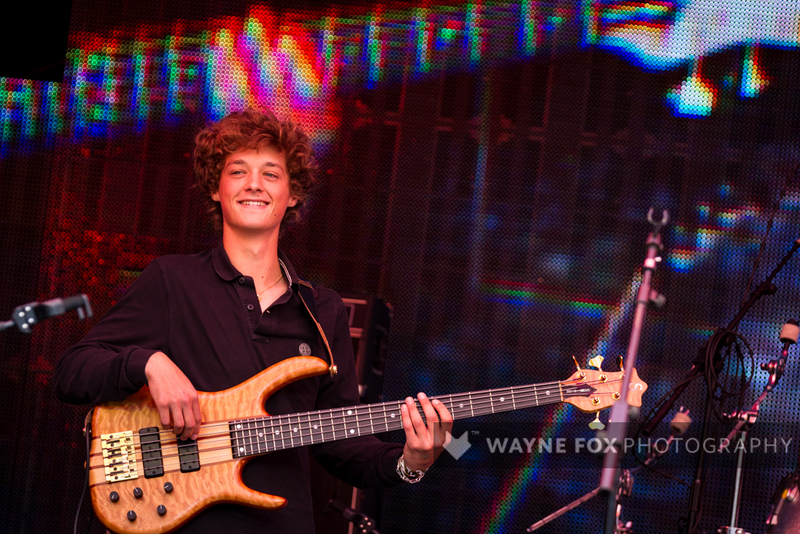 © 2014-2018 www.waynefoxphotography.com All Rights Reserved. 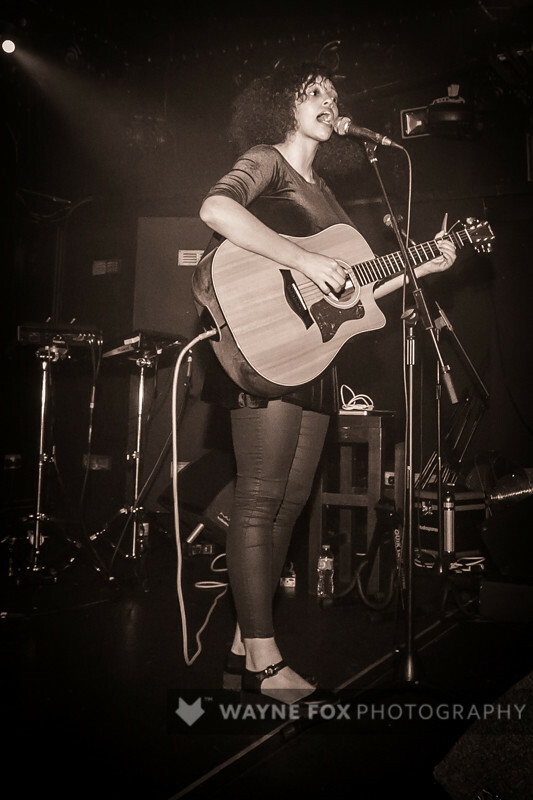 ←Older: Helen Calcutt, FLOW, HEART WORK Studios, Birmingham, Britain – 02 February 2018.